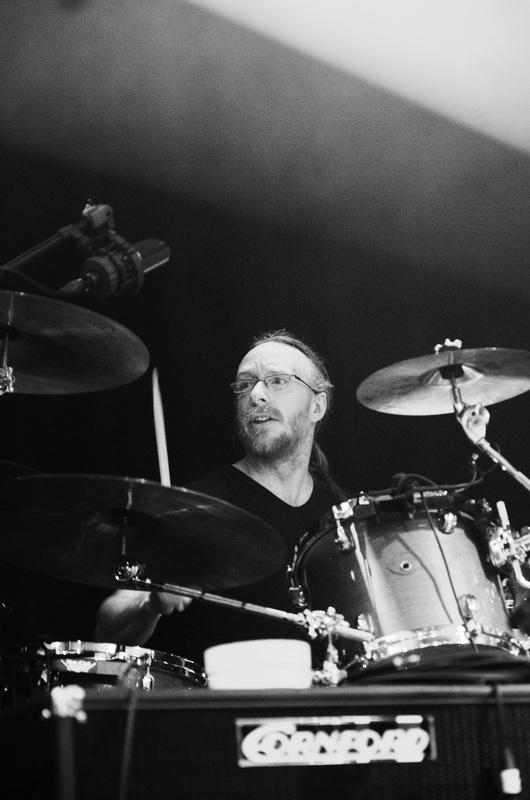 A truly world-class drummer, Gavin is also one of the humblest (and funniest) people you could meet. A man of hidden depths, his down-to-earth nature actually belies a monstrous musical talent - the result of technical brilliance meeting with intuitive creativity. A winning combination in any drummer! This allows him to 'click' immediately with any song style or mood, and it is largely down to Gavin's über-flexibility on the drums that PANIC ROOM are so free to experiment and explore in the ways they do. His bandmates will say that they are blessed to work with him. Gav will say that all of the above is ********! 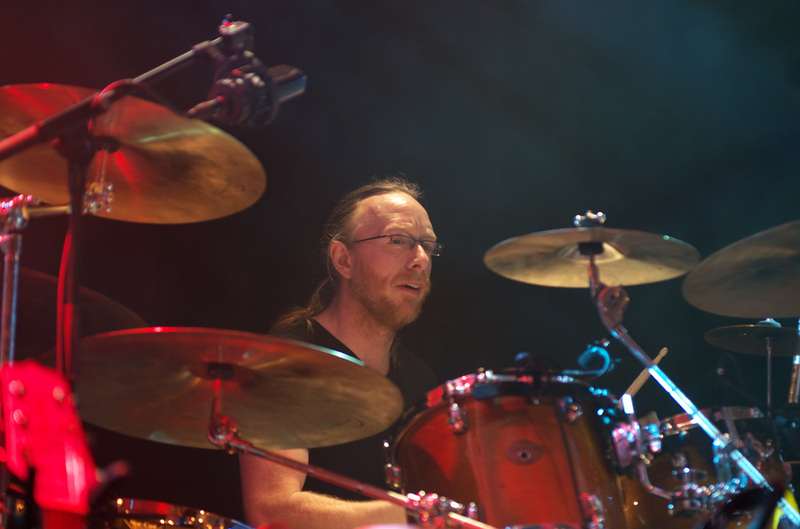 But despite his humility, Gavin John Griffiths is a weapons-grade nuclear missile of a drummer… and his playing is absolutely core to the rich, powerful sound of PANIC ROOM. ♔ Gavin is a keen runner, and can often be found jogging for miles along the beaches of South Wales. ﻿♔﻿ He is fluent in Welsh, which he speaks with his son. ﻿♔﻿ He can play a little piano and guitar too.